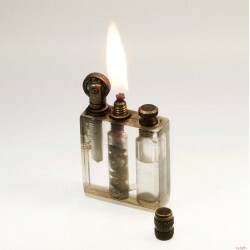 Unknown There are 49 products. 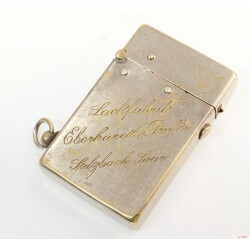 This lighter was for sure produced in Germany. 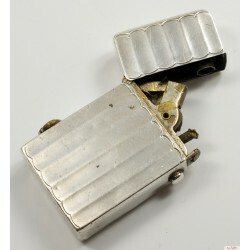 The patent is from Jakob Wolf and it's dated 1947. 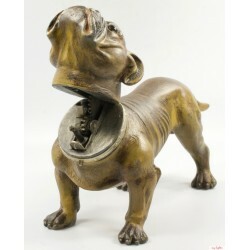 I'm not sure who really produced it. 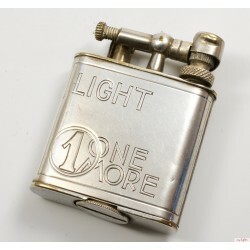 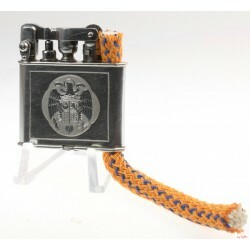 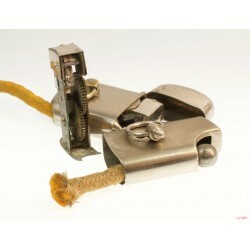 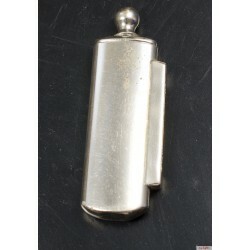 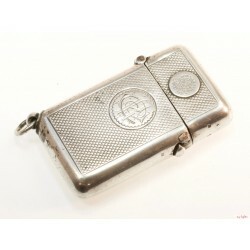 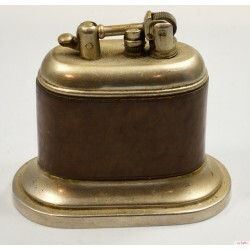 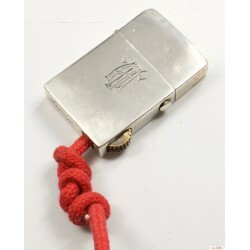 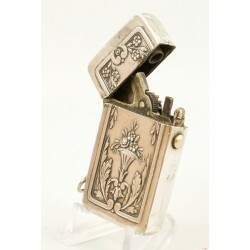 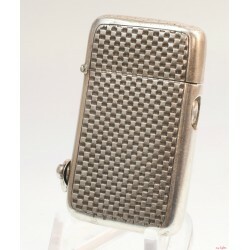 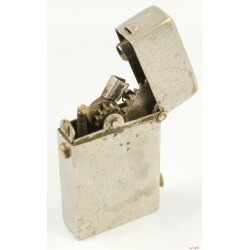 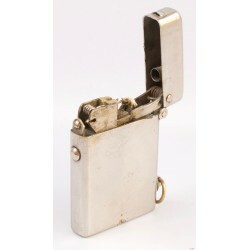 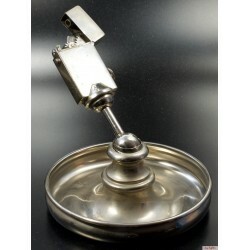 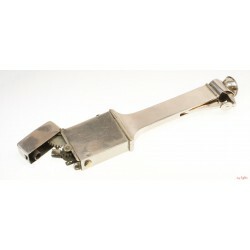 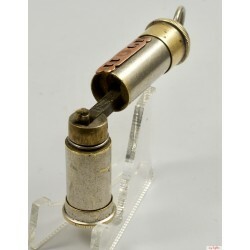 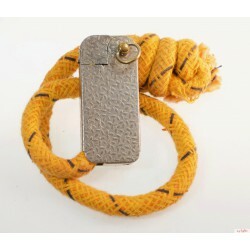 This is really a nice a great "squeeze action” lighter which was produced in Austria. 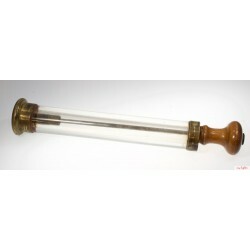 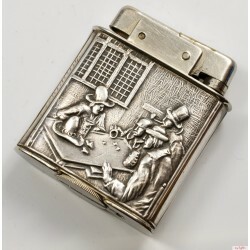 Unfortunately I don't know the manufacture. 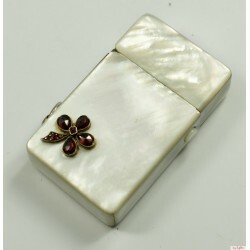 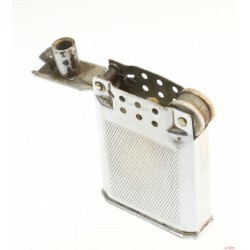 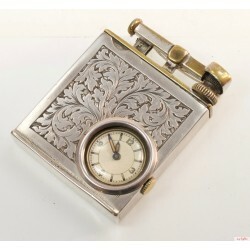 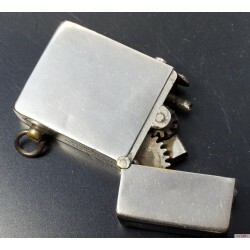 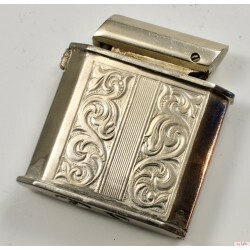 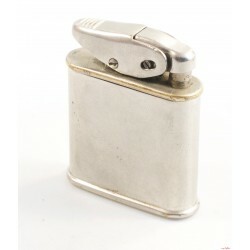 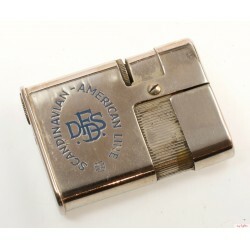 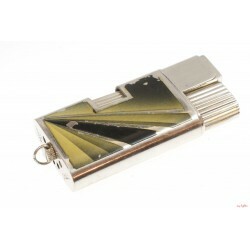 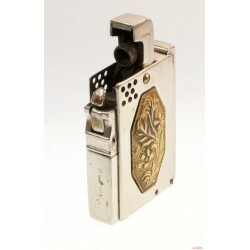 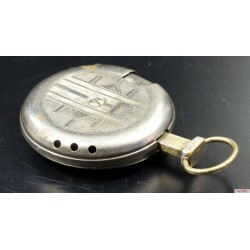 I saw a couple of these also with silver sleeve and therefore I believe that they were pretty expensive and not so common lighters.